It was trash day today. I had to hurdle on some trash bins along the way. Who knows, maybe someday I’ll have to run a race in the rain. I just kept thinking, “this is way better than snow!” – which I have yet to experience. Yikes! 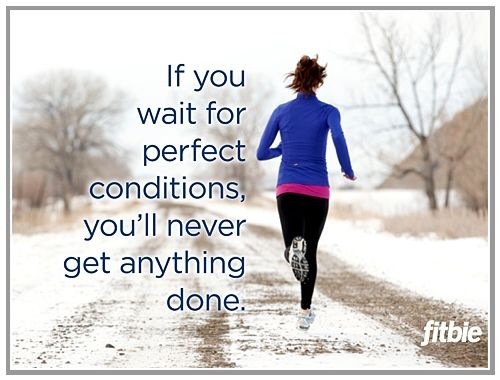 I love this running quote. So true. I didn’t take any pictures during my run. I didn’t bring my camera because it is not waterproof. I am not sure about my watch though. 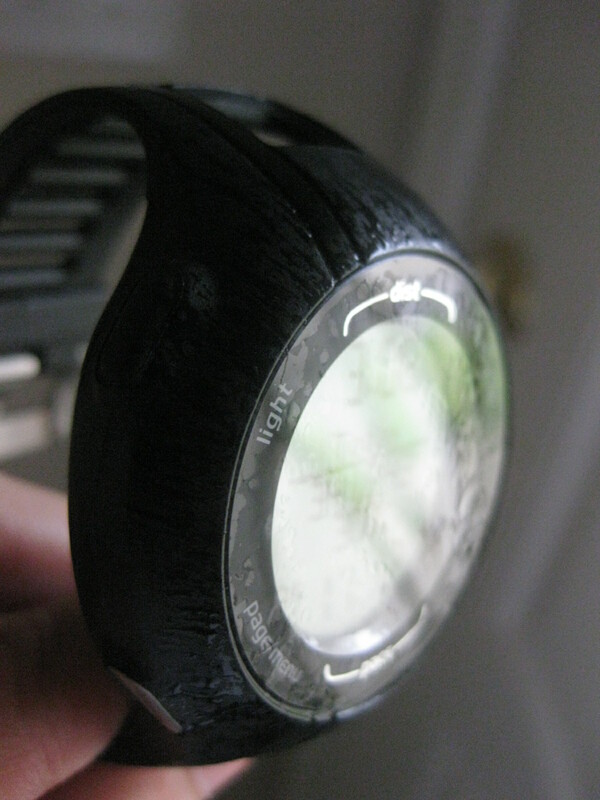 Are Garmin Forerunner watches waterproof? 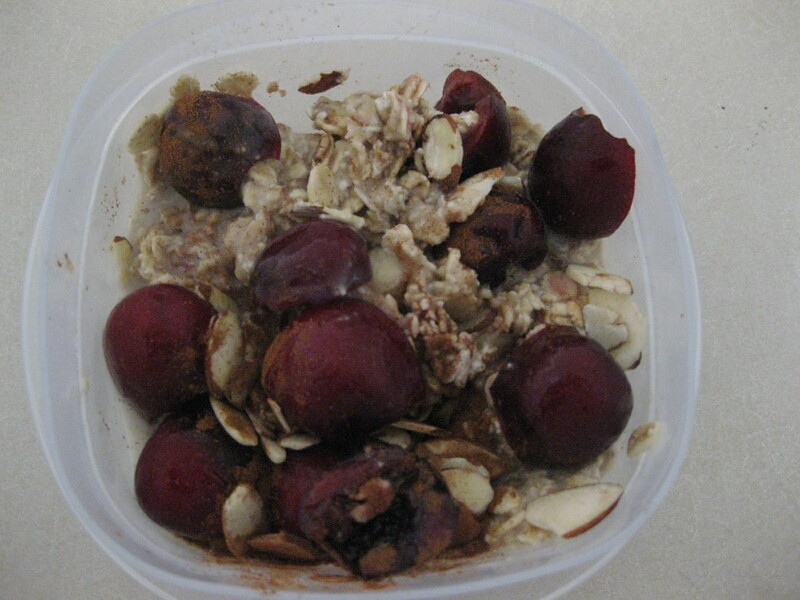 This entry was posted in All About Running, My Everyday Journey and tagged athlete, blog, blogger, fitness, garmin, garmin forerunner, health, life, overnight oats, runner, running, running blog, running quotes on August 17, 2012 by Ja @Ja on the RUN. 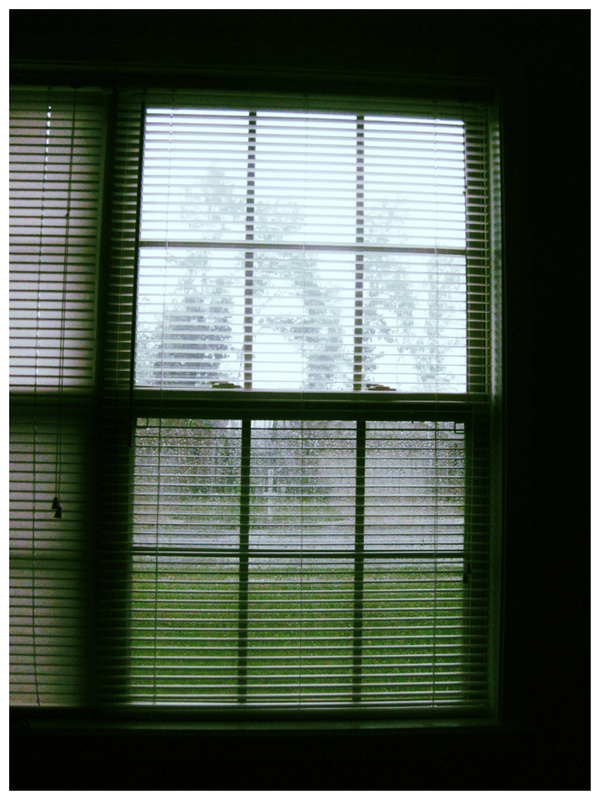 Today, I woke up 7:00 am to a dreary, cloudy and rainy morning. Just want to share this clever snack that I have been munching on lately. 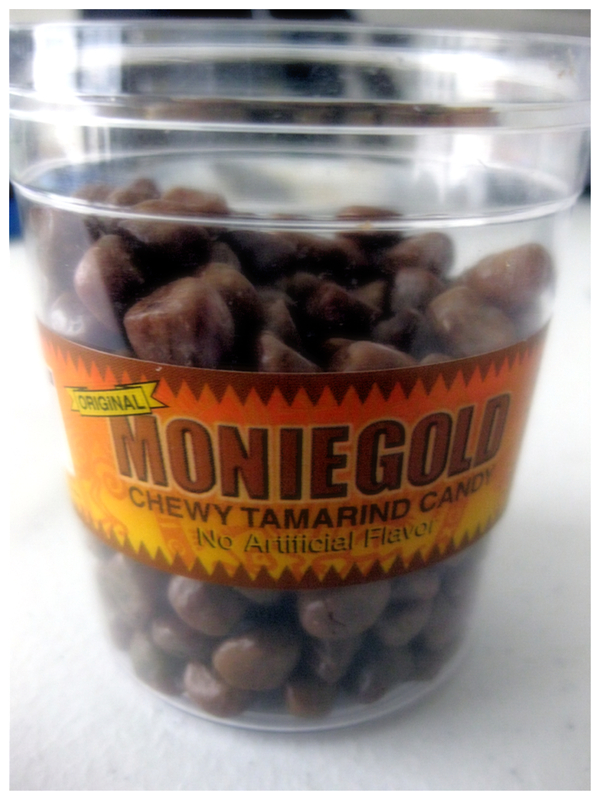 I love this tamarind candies from the Philippines that my mom brought for me when she visited last May. It’s sweet, chewy and a little bit spicy. I was intrigued at first, but taking one would lead you to take another and another and another…it’s quite addicting really. To justify my addiction to this – tamarind is a fruit and I think it’s a better alternative that snacking on some potato chips. I saw this at the international store last Friday, so I’m guessing you can find this at any Asian Stores :). 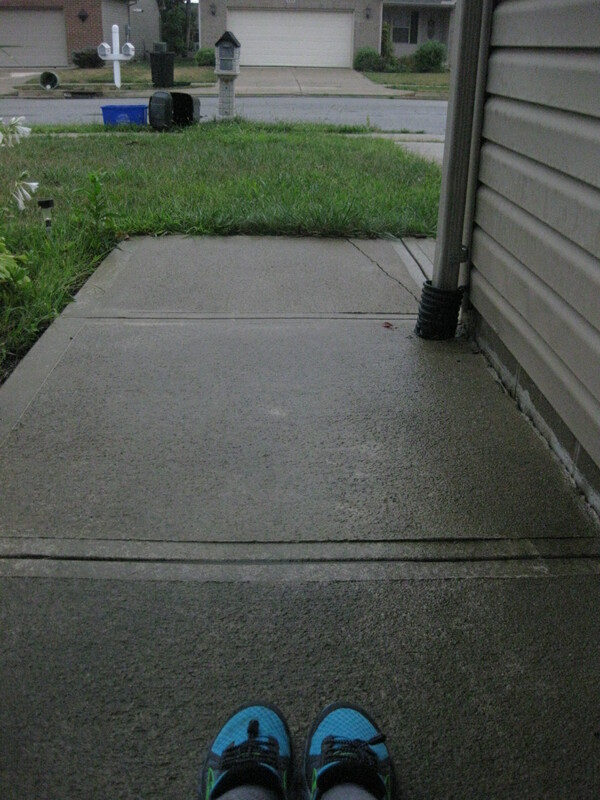 Finally, the rain stopped by mid afternoon so; I went out and did my run. According to my watch, I finished 3 miles in 32 minutes. 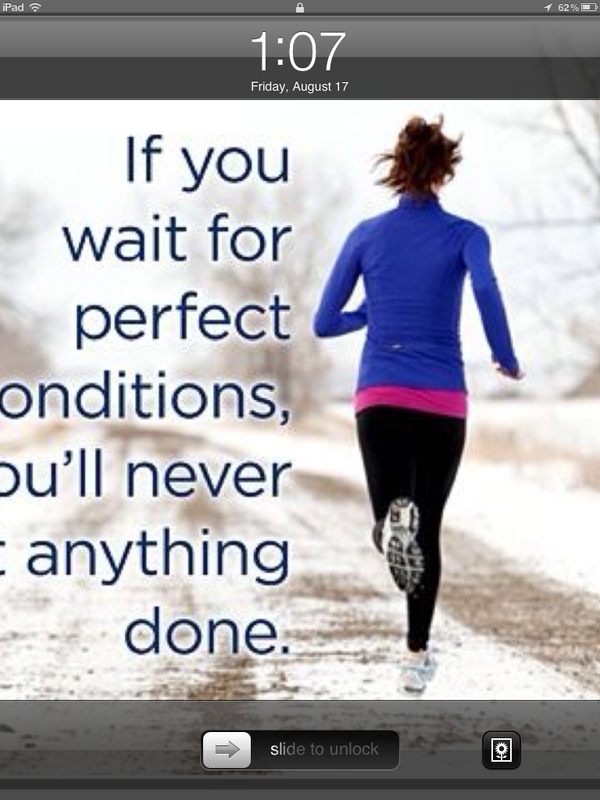 I have been doing interval training the past few weeks to improve my pace from 11 minute/mile to 10 minute/mile. I made a goal to be able to run 3 miles in 30 minutes. To many of you fast runners, that is nothing, but for someone like me who just started serious running this year, 3 miles in 32 minutes is a fantastic goal! I would love to improve even more. How do you train to improve your pace? Does anyone have any suggestions what I can do to improve my speed? Any advice would be much appreciated! While running around the neighborhood, I noticed a lot of mosquitoes flying around. This is usually my issue when I run in the trails, but not in my neighborhood. It’s probably not a good idea to run after a rainstorm. They were bumping into my sunglasses and bouncing off my face. I’ve swallowed a bug in the course of my run. YUCK! Does anyone have a problem of getting mauled by bugs during their runs too? As my husband and I watched the TV while having our dinner, the news today said that mosquitoes carrying the West Nile Virus are increasing in Ohio. So far, the virus has been found in 213 samples across Ohio this summer. Last year at this time, Ohio had only 38 positive. Of course I got worried and swore to never leave the house without my insect repellent. What can be used to repel mosquitoes when running? Does anyone know of any good products that will work? I tried OFF before but never worked for me. Bug spray would sweat off right away. I don’t want to avoid the trail and I am willing to try everything, especially with the skeeters carrying the West Nile Virus on the way. This entry was posted in All About Running, My Everyday Journey and tagged garmin, garmin conect, garmin forerunner, health, interval training, runner, running, running blog, workout on July 24, 2012 by Ja @Ja on the RUN. I still have to get used to waking up early in the morning. I am sleeping late this summer because it’s tough to start feeling sleepy when you still have the sun so bright & shining at 9:00 pm! Yes, I’m blaming it on the sun :). Then, I’ll get to feel really sleepy around 12:00 to 1:00 am. Apparently, my supposed target time to wake up at 6:00 am today to avoid the heat for my morning run did not happen. I woke up late today at around 8:00 am and there was the sun, up and hot already. So, I decided to hit a nearby trail for my run instead. 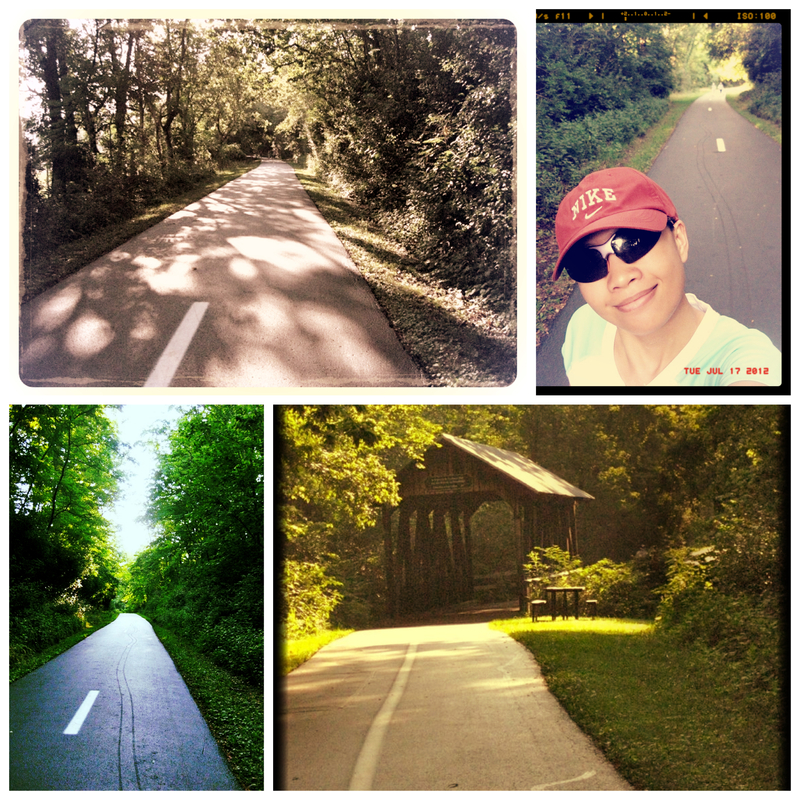 It’s definitely nice to run in the shade in a hot, hot day and getting out there with nature. I’m happy to finish a 3-mile run despite the hot & muggy weather. I love my Brooks top that I wore for my run today. I love how it kept me cool and held up to the heat and humidity. It is very thin and lightweight and has become my favorite top to wear for my runs in these summer days. 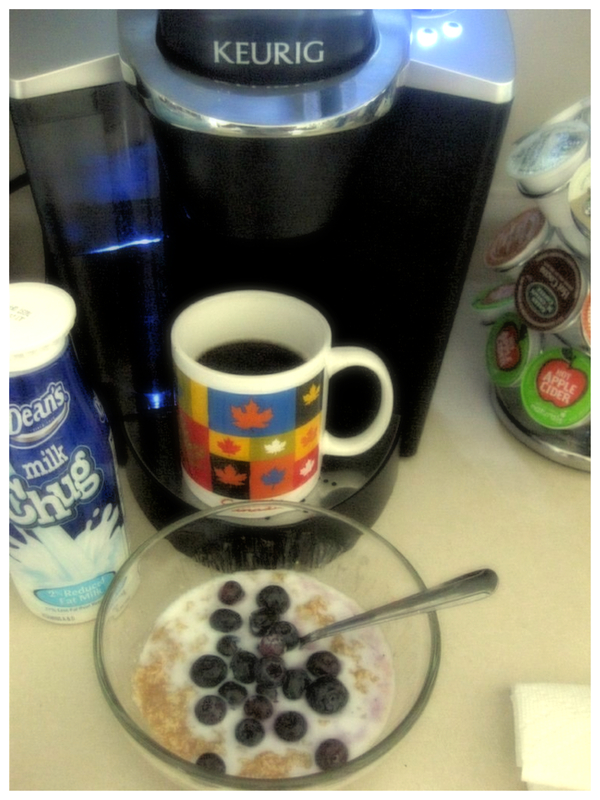 A delicious and healthy breakfast gives me just the right start for my day. I really hope I can be out of bed really early and make great days ahead. I will definitely try harder next time. I also want to share what I had for snacks earlier today. 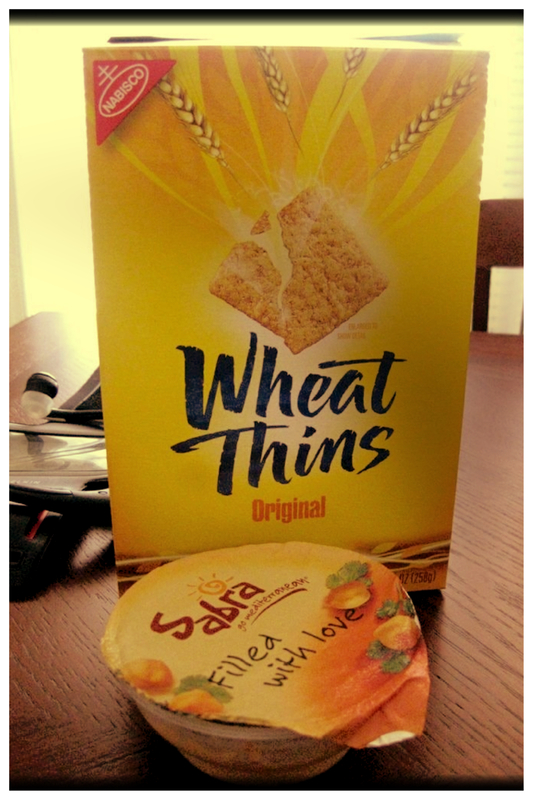 I love to snack on Wheat Thins with hummus…ohhh it is so delicious. I became obsessed with Wheat Thins when I tried it before with Laughing Cow cheese. Good stuff! For lunch, when my husband and I crave for some southern style barbecue, we go to our favorite restaurant just minutes away from us. We love their smoked barbecue ribs. 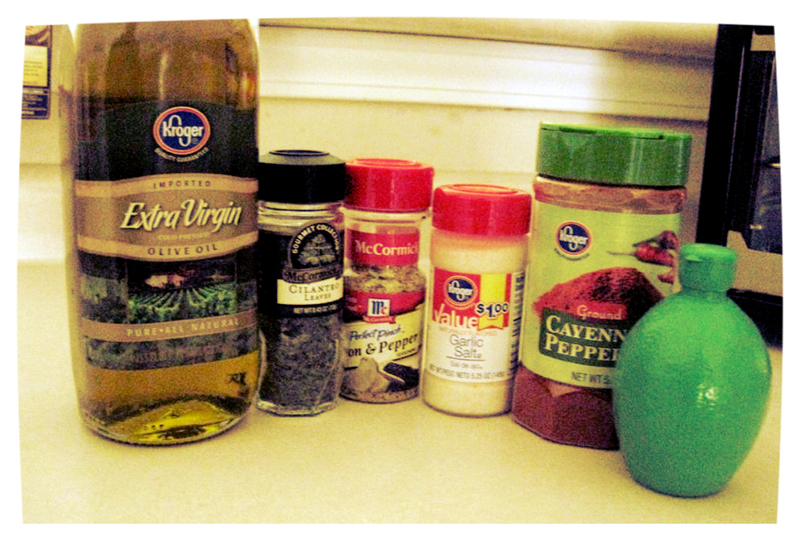 We usually eat it with spicy sauce, mac n’ cheese, and baked beans. Yum! 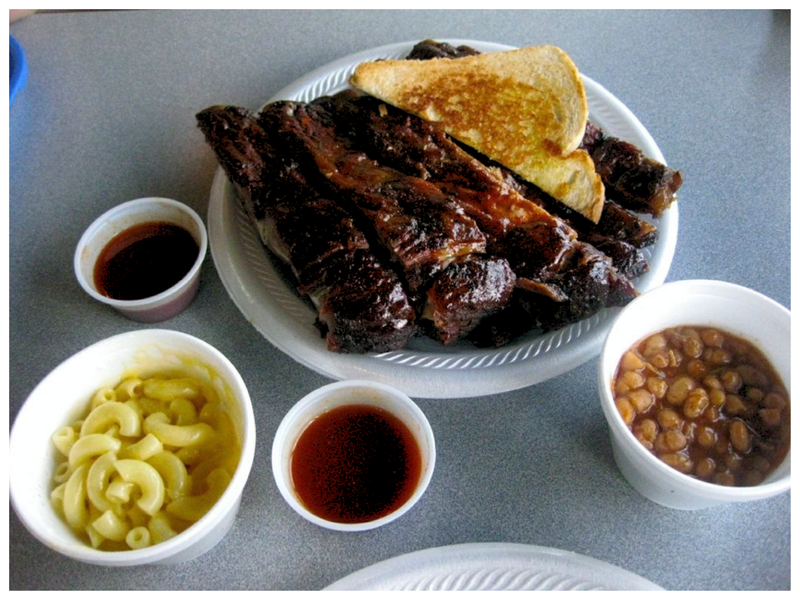 The owners of the restaurant are very friendly and really know how to cook southern style barbecue. They are originally from Arkansas – true authentic southerners. That explains why they make their barbecue so good. 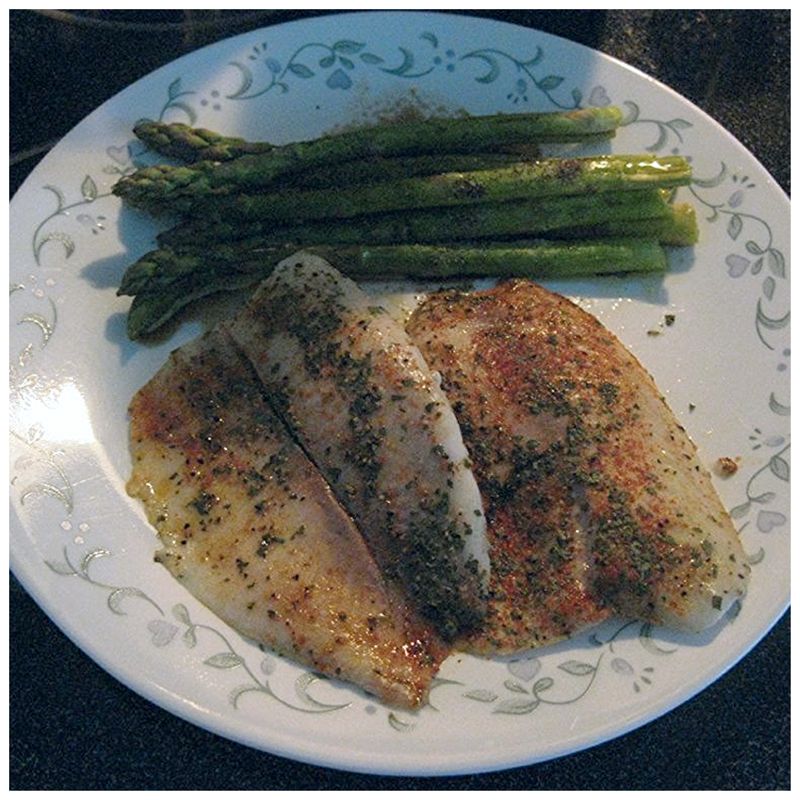 I served an easy and quick to prepare steamed fish fillet & asparagus for dinner tonight. And steamed them with the asparagus for about 17 minutes. 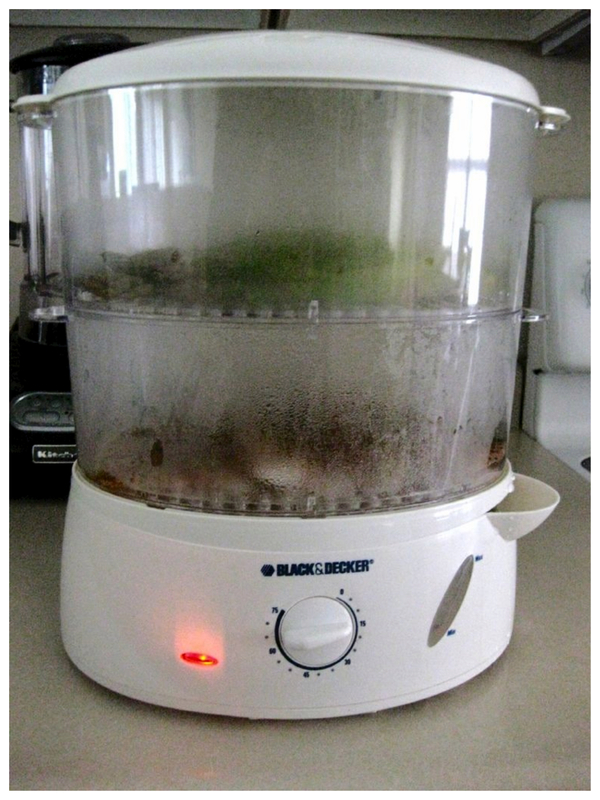 I love our Black & Decker Food Steamer. I think it’s the best purchase we had from Macy’s. We had it for over a year now and use it almost everyday. 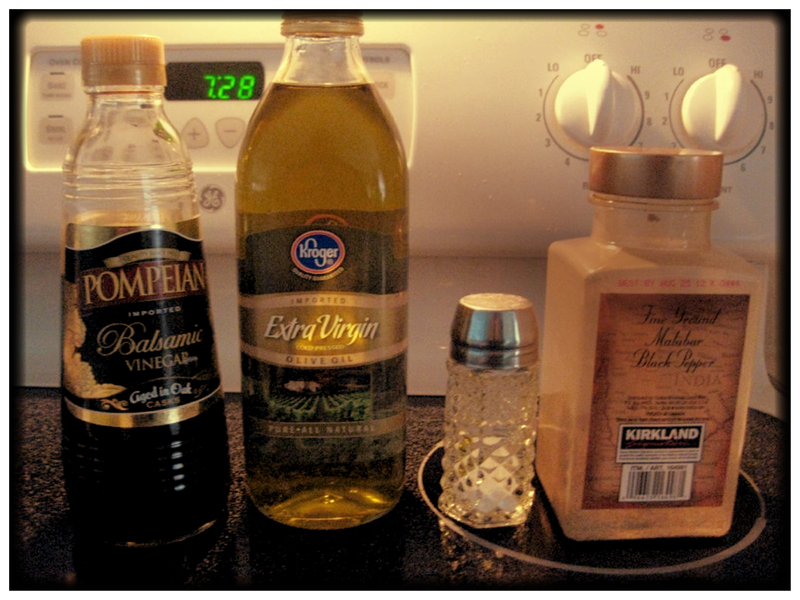 It not only steams vegetables and fish to perfection but also chicken and shrimp as well. We love to steam our rice in this too. The rice actually comes out perfect and fluffy unlike with the typical rice cooker that uses direct type of heat, it burns the rice at the bottom. There is a lot of good TV shows every night. Our fave shows on Tuesdays are Hell’s Kitchen and Master Chef. I’m going to take it easy and relax in front of the television tonight until bedtime. This entry was posted in All About Running, My Everyday Journey, Product Reviews and tagged brooks, Brooks Running, fitness, garmin, Garmin Connect, garmin forerunner, life, runhappy, runner, running, running blog, trail running, workout on July 17, 2012 by Ja @Ja on the RUN.